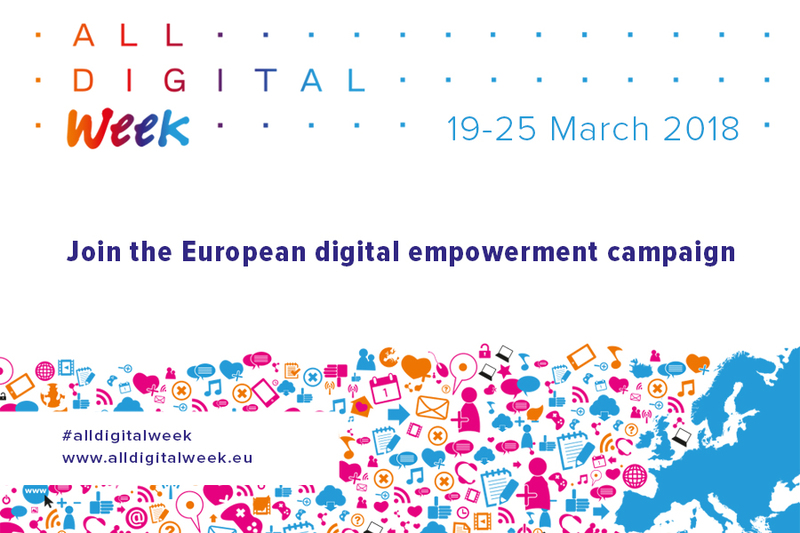 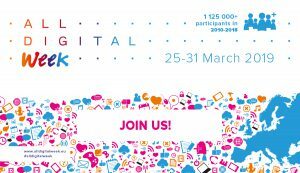 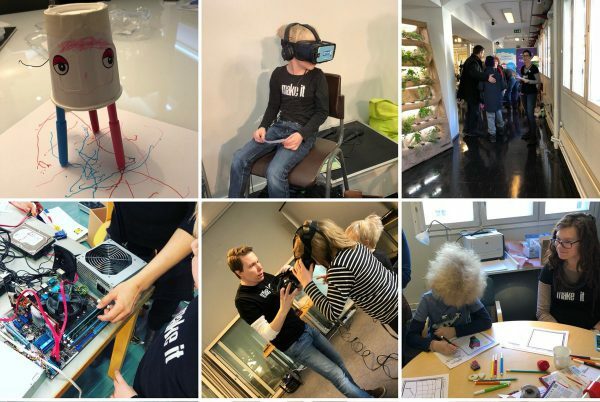 ALL DIGITAL Week is an annual digital empowerment campaign run at digital competence centres, libraries, schools, community centres and non-profits across Europe, bringing 100,000 Europeans every year in exciting online and offline events tackling digital transformation and its effects. 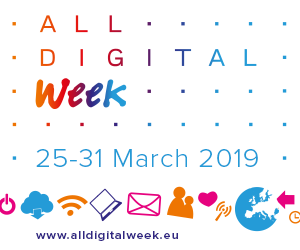 The 10th edition of the campaign in 2010 wishes to send a strong message to Europeans that they should take active steps towards understanding and benefiting from the digital transformation, by learning new media literacy and digital skills and by developing an adaptive mindset. 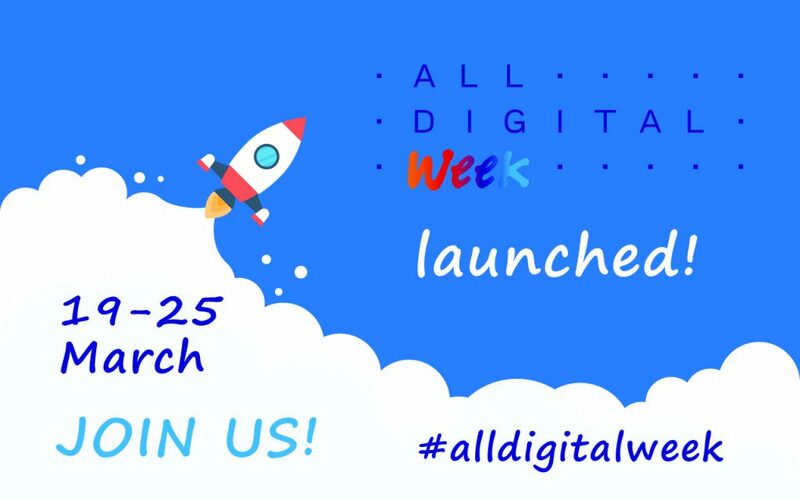 Enhance employability by developing the right skills for new digital jobs. 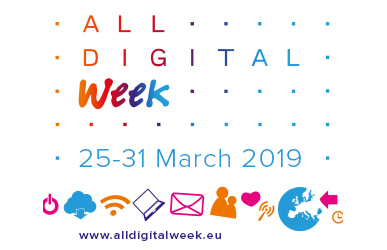 Why do we need the ALL DIGITAL Week in Europe?